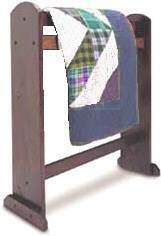 A beautiful quilt deserves to be put on view, and free quilt rack plans gives a woodworker a number plans to build an attractive and useful stand for displaying an heirloom or contemporary quilt. 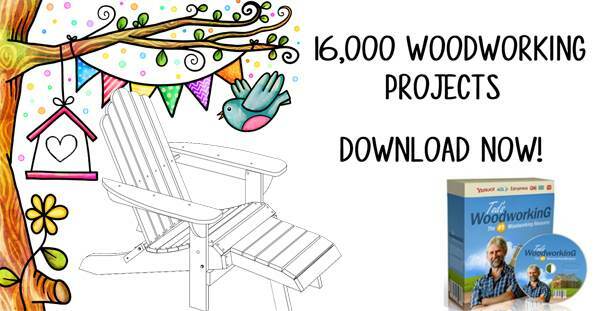 These are simple, straightforward plans that are perfect for beginning woodworkers and require simple tools and materials. 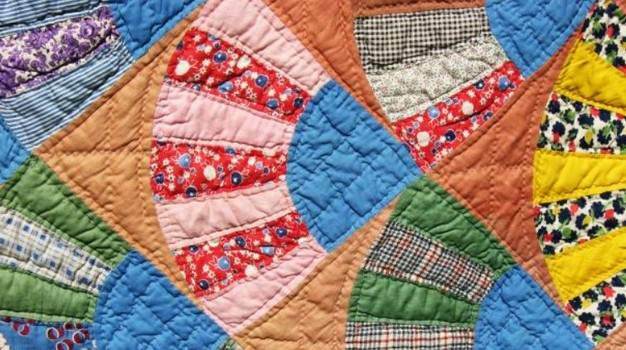 There is also a plan to create an old-time quilting frame for your next quilting bee. Use oak, cherry or maple to build a beautiful hardwood rack, or save money using clear pine and stain to match your furniture. 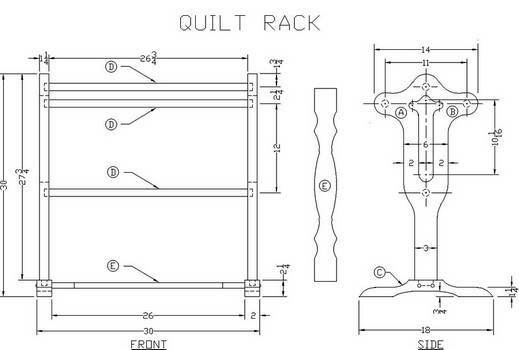 Free quilt rack plans include a design for an elegant stand made with lath-turned spindles with an Early American look. 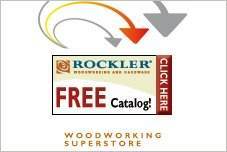 The material lists, tips and guides come with the instructions, as well as techniques for using filling and finishing products on your wood project. 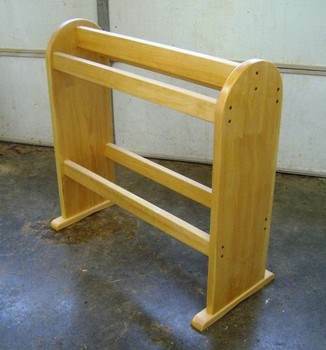 Using poplar, oak or pine and this quilt rack plan, you can build an attractive rack to display your beautiful quilts on. Build a space saving quilt rack for a fraction of the price you would find it for at a retail store. Also features a professional design. This quilt rack is an easy project and would make a great inexpensive gift. 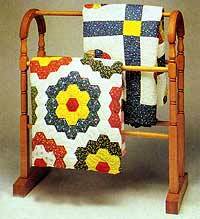 Display your beautiful quilts by building an oak quilt rack using these easy to follow plans. Here are plans for a simple old time quilt frame.